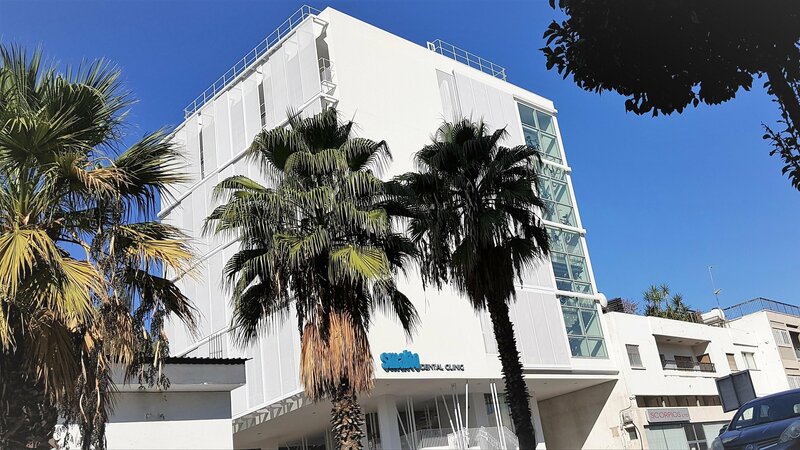 Clean, soothing, playful, professional, advanced, innovative, pioneering; the new Smalto Dental Clinic is the one health-related place you want to be in! 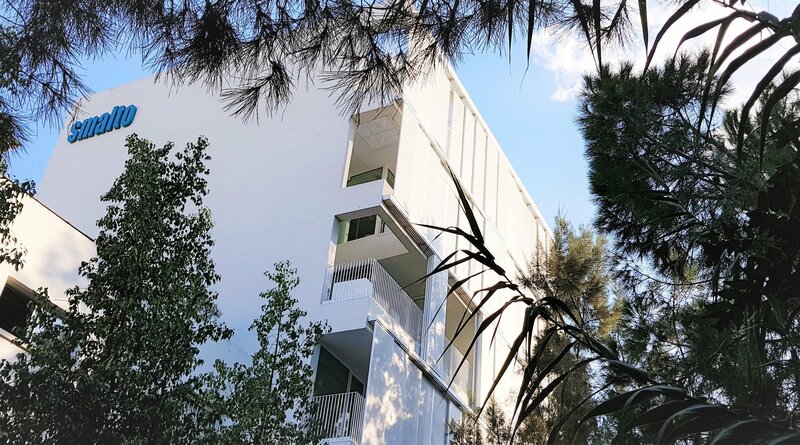 It was designed as an example of unique quality architecture, and is built on a truly unique location, between Strovolos Avenue and the Pediaios river linear park. Its privileged location within this rare urban green haven, coupled with the Smalto Team’s vision and determination have led to a project of both functional and aesthetic excellence. The open layout allows for the maximum view of the surrounding greenery, a delightful view of Nicosia from above and of the mountain tops in the distant horizon. Optimally ventilated, well shaded yet bathed in natural sunlight, the entire space delights the senses in a playful game of movement and communication within the building itself, and between the building and the surrounding environment. Our patient-centred philosophy and insistence on doing things right means we put the patient’s safety at the top of our priority list. We are committed to protecting your privacy, treating all communications and records pertaining to your care as confidential. Visiting a new dentist for the first time can be overwhelming. But it doesn’t have to be. 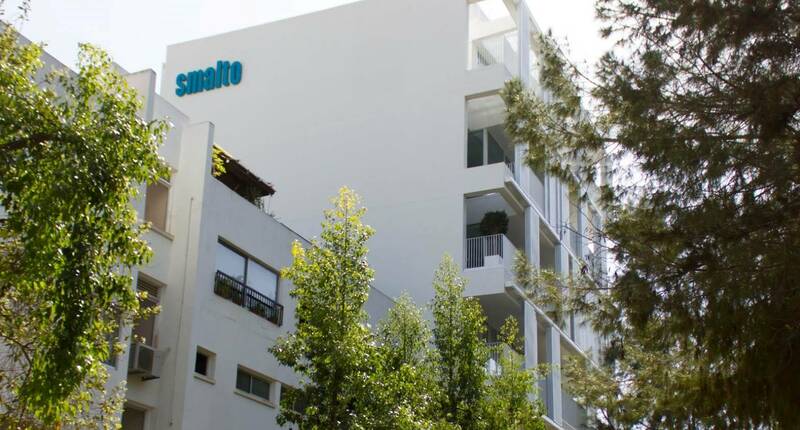 At Smalto Dental Clinic we have gone out of our way to create an environment, which both soothes and pleases. You can book a consultation session that will give you the opportunity to come and have a look around, get to know us and hear what we have to say about our treatment approaches, and get a feel for what it’s like to be a patient here. We want to provide you with the best possible care and encourage you to ask questions or discuss any concerns you may have about your dental health. Evaluation of medical and dental history, oral hygiene instructions and information about gum diseases. A discussion of the findings, treatment options and a customised treatment plan based on your individual needs. Our patients know that we love art and music as much as we love our work! So, we have put together a selection of music which we hope you will enjoy. 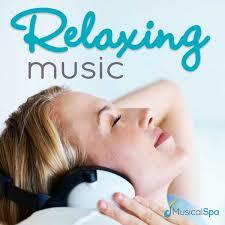 While you wait for your appointment, try relaxing by listening to the Smalto music. Also, feel free to ask your dentist to put music of your choice!